We did it! My little blog got to 100,000 all time views just in time for my 19th birthday, and so to celebrate both these things I'm finally hosting the giveaway I hinted at in my previous Too Faced post. 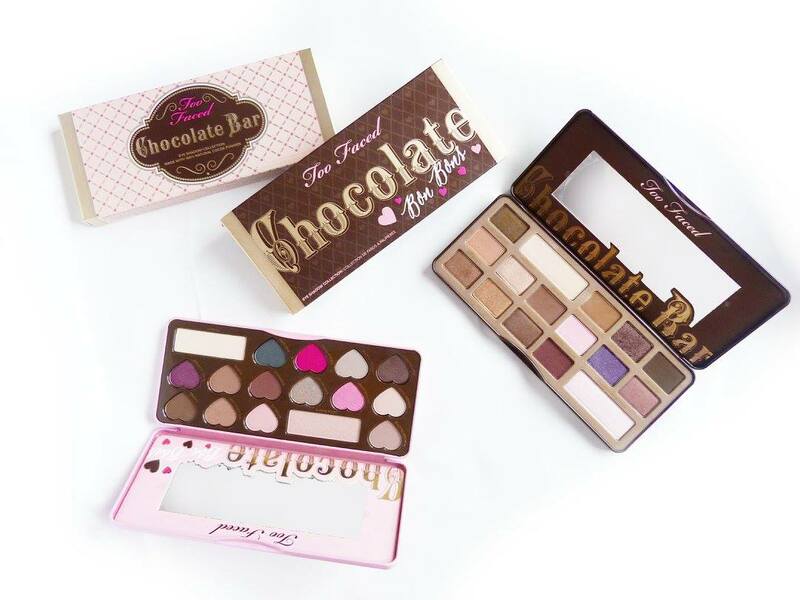 The giveaway prize is the winner's choice of a Too Faced chocolate eyeshadow palette, which includes the Chocolate Bar, Chocolate Bon-Bons and Semi-Sweet palettes! Yay! Comment your choice of prize below! Chocolate Bar palette is my dream palette. 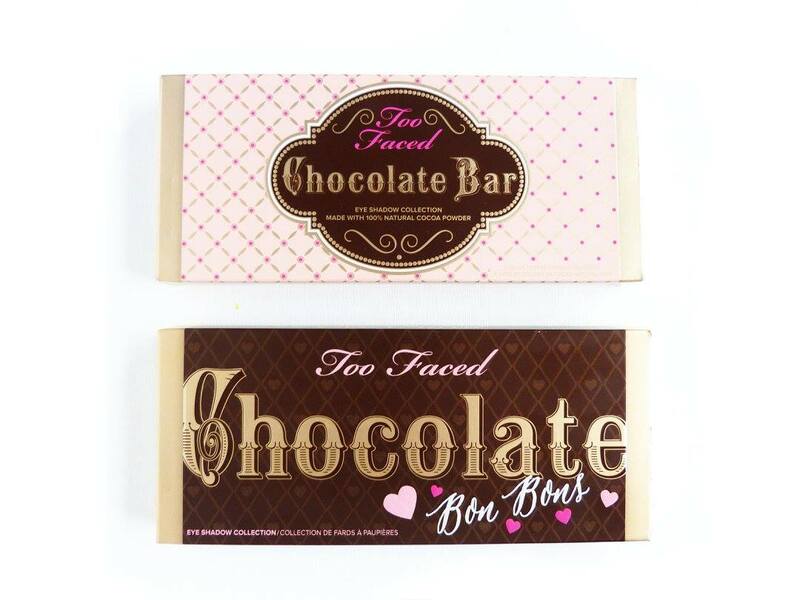 I still need to treat myself to some Too Faced products! This is VERY cool. I'd love a shot at the chocolate bar pallette. Congrats on hitting 100k Alice :) Would have to choose the chocolate bar pallette, it would look so good in my collection! such a great giveaway, congrats on the 100k lovely! This is such a kind giveaway. The two faced palettes look amazing so would love to own any of them, but the chocolate bar palette has some dreamy shades! Fabulous giveaway! Well done hitting 100k views chick, have a lovely birthday too! Such a lovely giveaway! I've been wanting to try a Too Faced palette for so long but I never have the pennies for it! I think I'd choose the Chocolate Bar but it's similar to a palette I already have hmm. This is such a great (and generous!) giveaway! I'm so happy for you that you have had soooo many views, everyone can see why! I'd love to win the chocolate Bon bons semi sweet palette. Congrats!! I'm so close to 100k eeep! I'd love to win the Bon bons palette! Congrats on the 100k! Nice little birthday present for yourself, aha! Congratulations on reaching your goal! And a huge Happy Birthday! I'm just starting out so it's really inspirational to see this- thank you! Wow! Well done on 100k! Congratulations on your milestone. Chocolate Bar is my favourite. Both are amazing but I'd prefer Chocolate bar. Congrats! I'd love the semi sweet palette for sure! Congratulations on reaching 100k! I'd love the chocolate bar palette, if I won. I already own the Bon Bon palette, and it's fab!